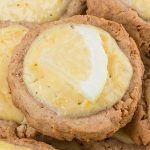 EASY EASTER MINI LEMON TARTS – are the most refreshing little bite of something sweet and delicious! 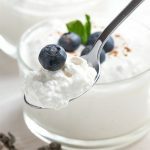 Simple, quick and easy dessert is perfect idea for Easter, spring and Mother’s Day! 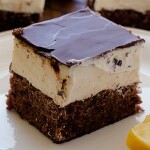 Looking for Easter dessert you can make this year? 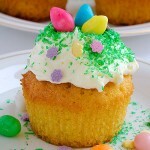 From Easter cupcakes, cookies to cakes, you won’t run out of ideas to make. 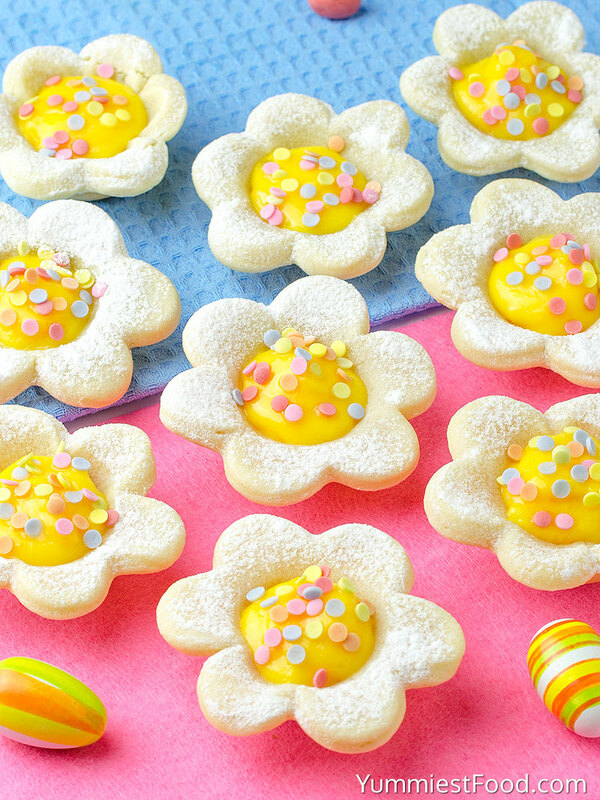 Have fun with these Easter Mini Lemon Tarts. I am thinking about which I like more, Christmas or Easter. Christmas is magic for me: winter, snow, family together is something which I really like. Easter is something similar but different and both occasions are when family sitting at big dinner table and spending time together. Spring is my favorite season so that’s why I like Easter. 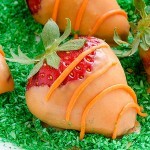 Easter is coming so make this recipe and surprise your family and children. 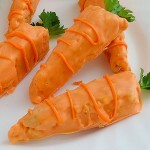 You need only few ingredients and few minutes for this recipe. My mini lemon tarts turned out really cute, and I’m really happy with how easy it was. Use simple pie dough for the crust and fill it with a perfectly sweet and sour lemon curd. . You can eat them with a cup of coffee or tea if you want so try to surprise someone with this easy recipe. Now, when your holiday preparations are over I can wish you to spend holidays in peace and harmony with your friends and family and enjoy in this Easter Mini Lemon Tarts. 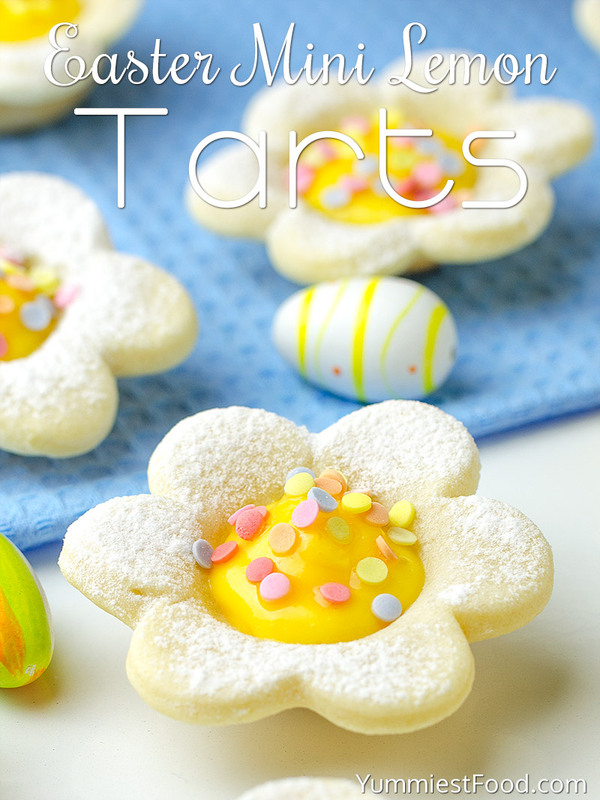 EASY EASTER MINI LEMON TARTS - are the most refreshing little bite of something sweet and delicious! 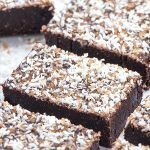 Simple, quick and easy dessert is perfect idea for Easter, spring and Mother's Day! What size of cookie cutter are you using?? Hi JoAnn! 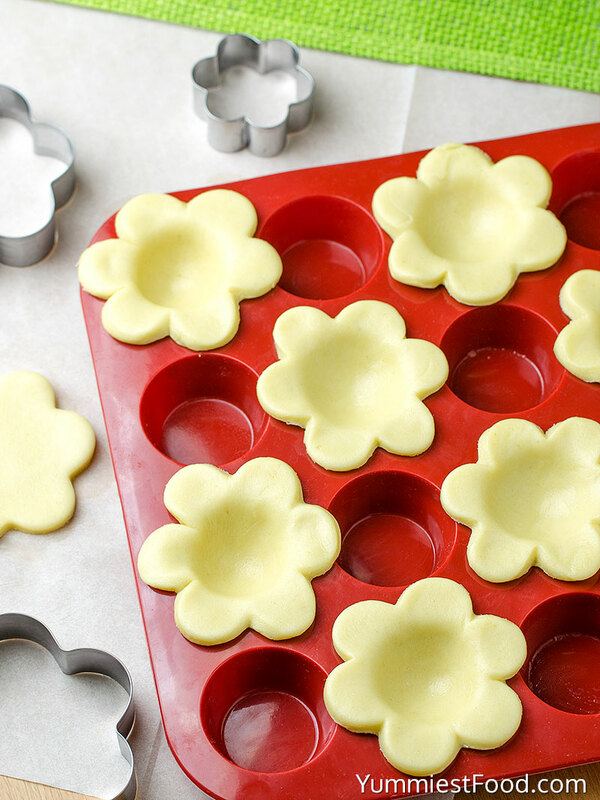 🙂 You can use your 2″ cookie cutter. It should be fine. Sorry to say I hated these with pie crust. Bit into them and they were dry and crumbled. 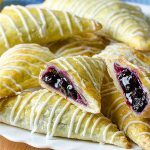 I remade with puff pastry and they were amazing crispy, buttery and flaky! If you aren’t a pie crust fan try it with puff or phyllo!! !